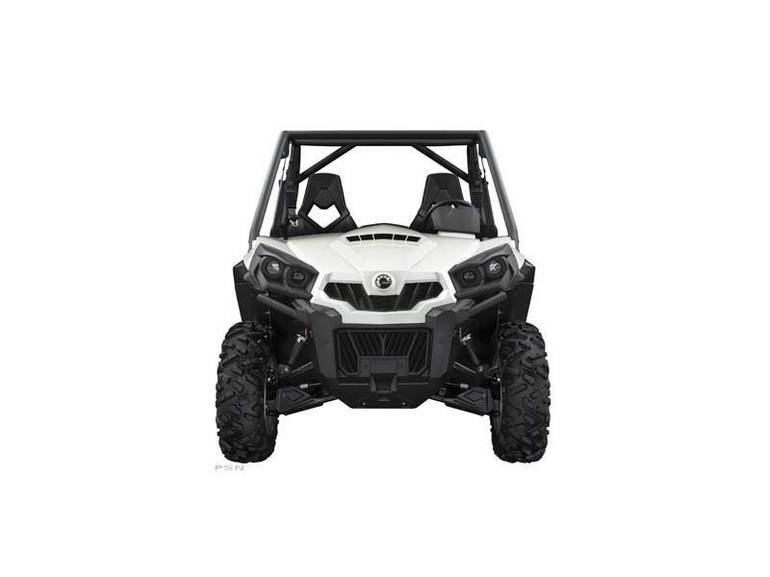 2013 CAN-AM Commander Electric, IN HARMONY WITH YOUR NATURE Zero Gas, Zero Emission, 100% Electric, 100% Pure Pleasure! 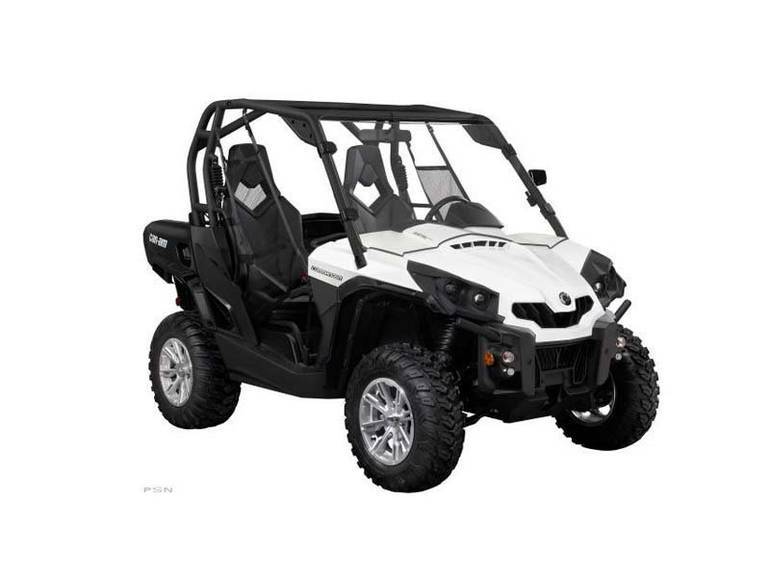 Be among the first one to own the 2013 Can-Am Commander Electric side-by-side vehicle. Powered by an 48V, AC induction, air cooled electric motor and 9.4 kWh of maintenance free Lead-Acid* batteries which means that you will never need a drop of gas to cruise in your neighborhood or meet friends at the local hot spot. 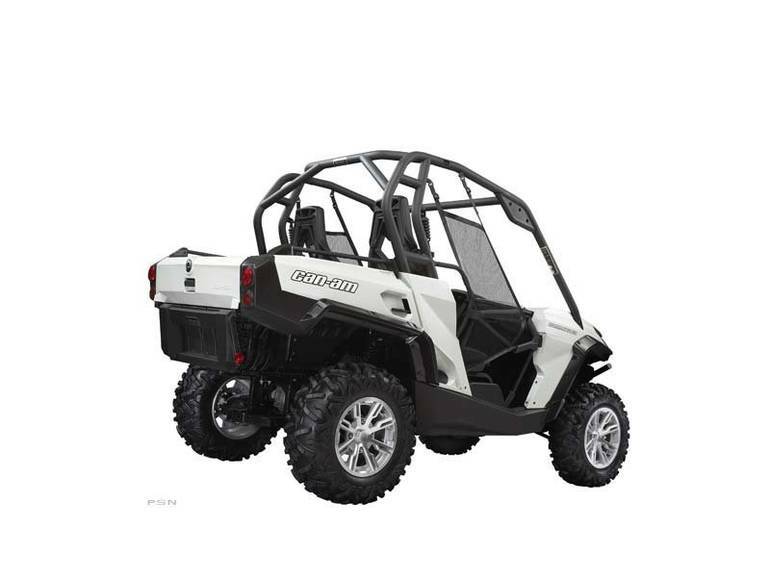 BRP created the Commander Electric side by side vehicle for comfort, safety and convenience. Its 100% gas free with no emission making it the perfect vehicle to tour the neighborhood, do your shopping or explore nature at its best with this ultra quiet and smoke-free vehicle. Zero emission, ultra quiet and loaded with rider-focused features, this advanced ergonomic vehicle offers a choice of over 50 accessories. 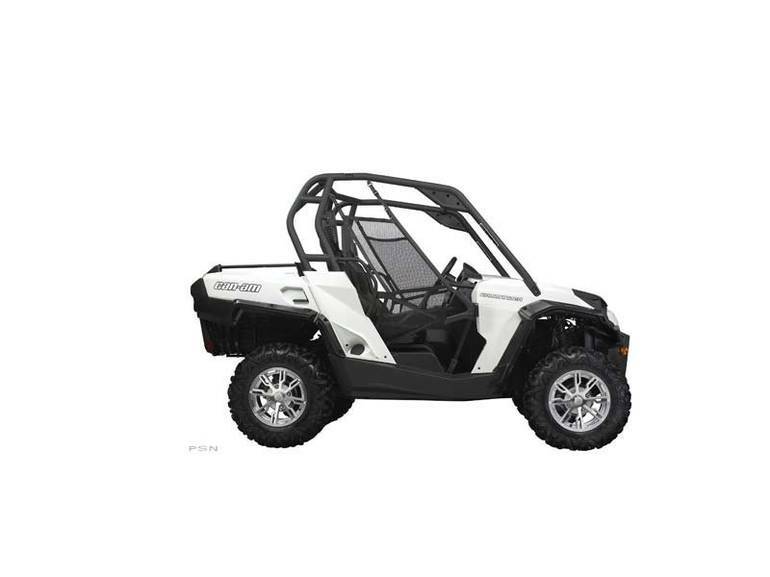 The Can-Am Commander Electric side-by-side vehicle for those who want to reduce their carbon footprint. Quietly make your way into life and be in harmony with your nature. 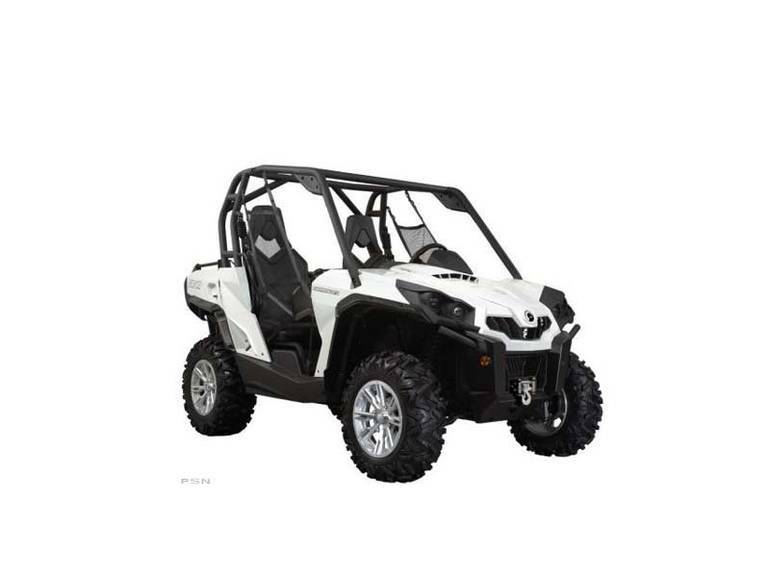 All Can-Am pictures are kind of Can-Am HD motorcycles picture was taken, including motor fuel gauge, engine, engine mounts, tires, fuel tank, the car handles, lights and so on, 2013 Can-Am Commander Electric UTV/Utility full-screen viewing,2013 Can-Am Motorcycles today Price: $6,995 .